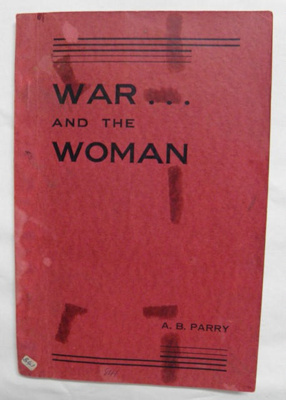 Wartime handbook on air raid precautions written particularly for Australian housewives, comprises 66 pages with illustrations, by Sister A. B. Parry, Commander of the Order of St John. 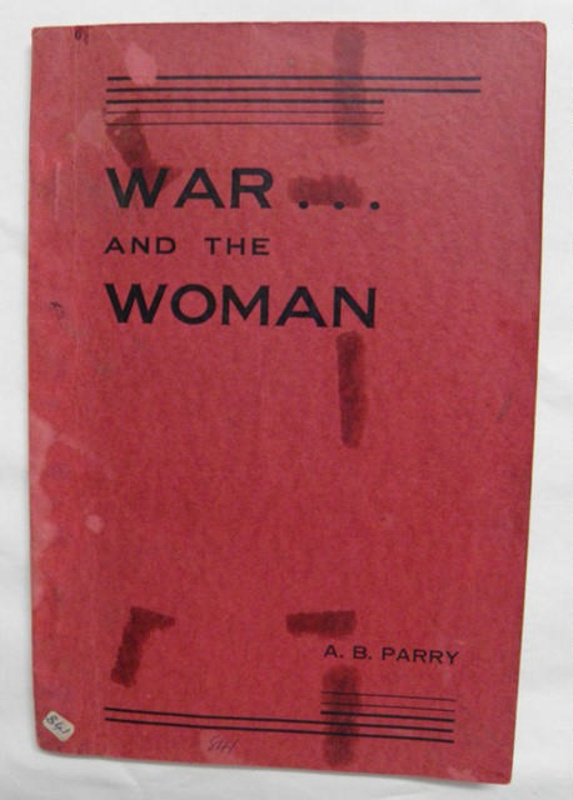 Also contains forewords written by: W. M. Hughes, Minister for External Affairs in the Commonwealth of Australia; Ada Beveridge, President Country Women's Association, Sydney NSW, 20/1/'39; Lyle Buchanan, Colonel, A.A.M.C. 20/1/'39; and Alan Brooksbank, Box Hill Victoria, 20th January, 1939.